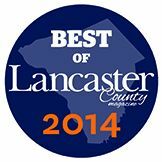 Joel Buch, owner of Joel’s Painting and Contracting has won the #1 Community Volunteer in Lancaster County. 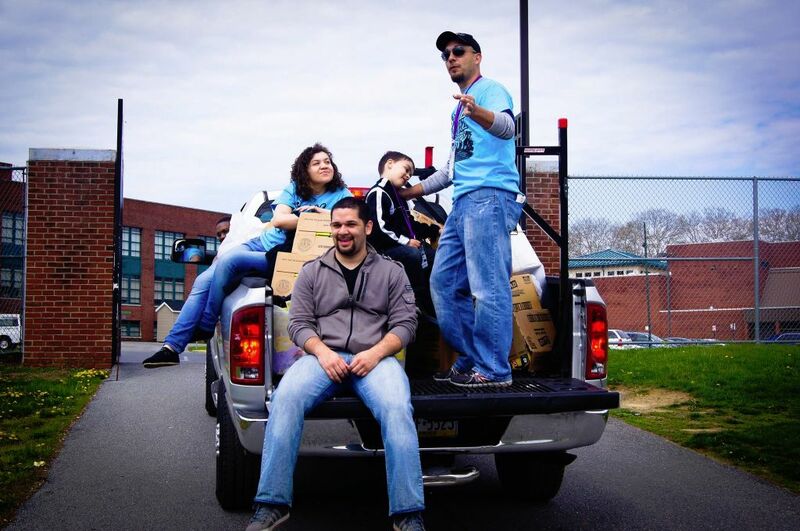 Among some of the organizations that Joel supports are, Schreiber Pediatrics, Lancaster Day Care Center, Teen Haven – City wide clean up, Breakout Ministries (breakoutministries.org) and Milagro House. Positive change is something he strives for and always asks other small business owners to do the same. Dictionary.com defines a volunteer as a person who voluntarily offers himself for a service or undertaking and a person who performs a service willingly and without pay. Joel proudly to accept award and looks forward to the future opportunities we will have to help out and serve community.